How did DJ Khaled's "I'm the One" become No. 1? 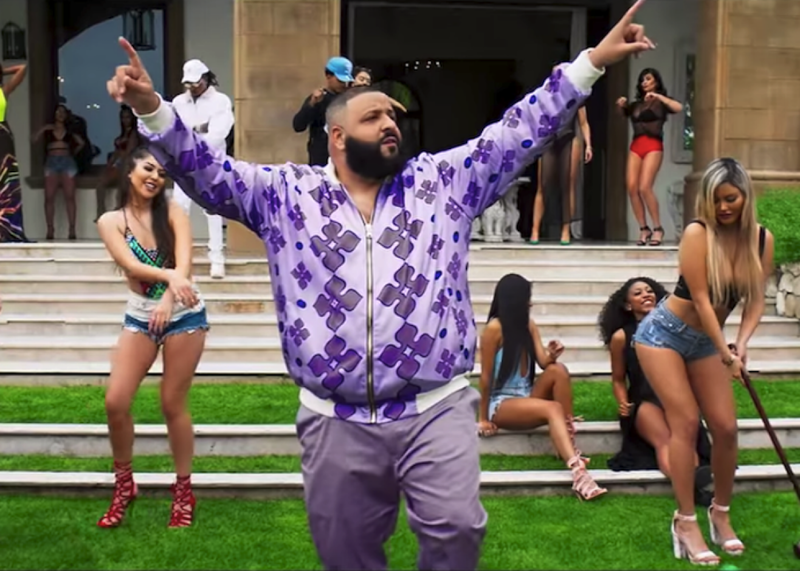 Khaled opulently throws the party, rather than actively participating in it.